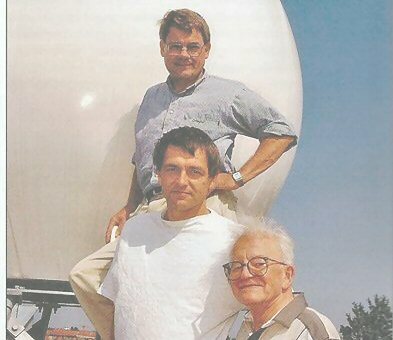 My first contact with Friis-Christensen had been five years earlier while working on a TV script about the Sun for the European Space Agency. 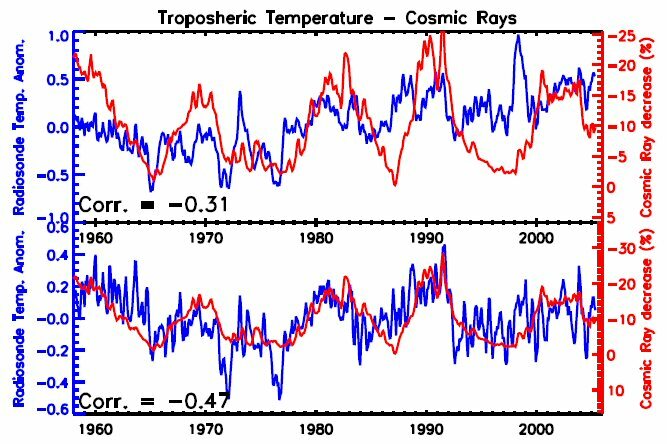 Together with Lassen, Friis-Christensen had published in Science in 1991 a report that linked the changing temperature of the Northern Hemisphere to the length of the sunspot cycles – shorter cycles meaning warmer weather. It was powerful evidence for a solar influence on the climate but the puzzle remained, how did the Sun do it? In 1996, in Denmark on completely different business, I telephoned Friis-Christensen to see how he was getting on with his climate story. There was someone he’d like me to meet, he said. This was Svensmark, who next day divulged to me, in confidence, the link between cosmic rays and cloud cover. As soon as I was back in England I contacted Alec Jolly for the Pilkington Press and the commissioning, writing and publication of The Manic Sun went very rapidly, though not so fast as to break any secret. 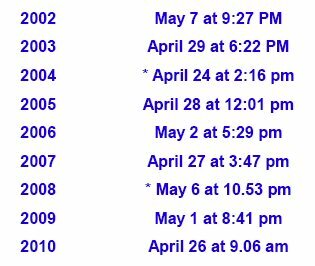 In the years that followed, thoughts about updating The Manic Sun kept nagging, but by 2006 the Svensmark hypothesis had progressed so much that that only a new book would do. Icon Press took it on and the outcome was The Chilling Stars jointly authored by Svensmark and me. A questioner once asked me after a lecture if I’d change much in The Manic Sun, I said No, nothing. It remains a good record of thought processes in the 1990s, including my rather naïve optimism about the speed of impact of Svensmark’s discovery. But I did admit that maybe the title was wrong. 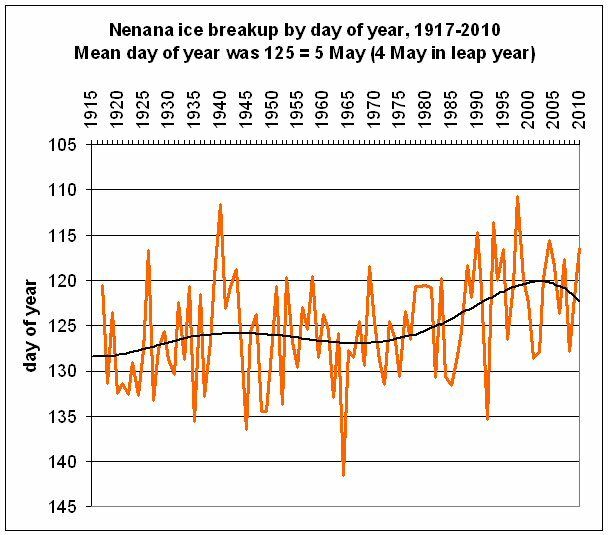 While two manic phases of solar magnetic behaviour explained most of the global warming of the 20th Century, by time the book came out global warming was coming to an end, because the Sun had gone into a depressive mood. But that was with hindsight, and in any case The Lazy Sun might win no prizes as a title.